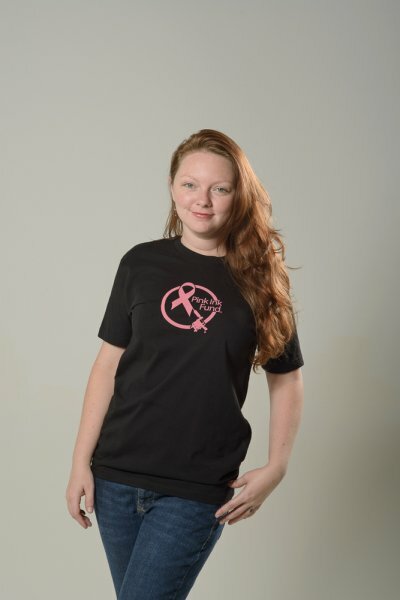 Pink Ink Fund is a 501(c)3 Non Profit Organization that seeks to aid people needing assistance with their post mastectomy tattoo needs as part of their Breast Reconstruction due to Breast Cancer and/or BRCA diagnosis. Areas include : Temporary Financial Assistance for Tattoo Fees, as well as Education and Outreach for Patients and the Medical Community. You can help us with our goals with a donation via the Paypal button below, or mailing a check or money order to our mailing address. Thank You So Much! 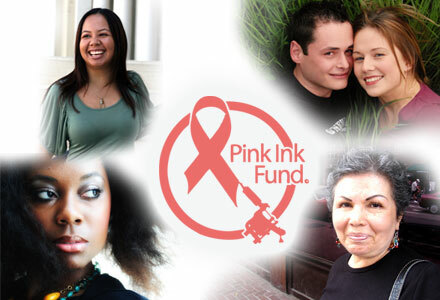 Pink Ink Fund private donation fund offering financial assistance/education & outreach for post mastectomy reconstructive/restorative/recovery tattooing.